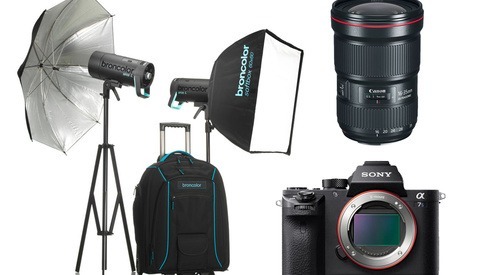 If you're in the market for some new gear, be sure to check out these deals of the week for some great savings, including huge instant savings on the Sony a7 series along with up to $480 in trade-in credit! Sony Alpha a7 II: The Sony a7 II currently has a $200 instant savings, comes with a free carrying case and extra battery, and until April 1, you can trade in your camera gear for an up to $480 credit. Sony Alpha a7R II: The Sony a7R II currently has a $300 instant savings, comes with a free carrying case and extra battery, and until April 1, you can trade in your camera gear for an up to $480 credit. 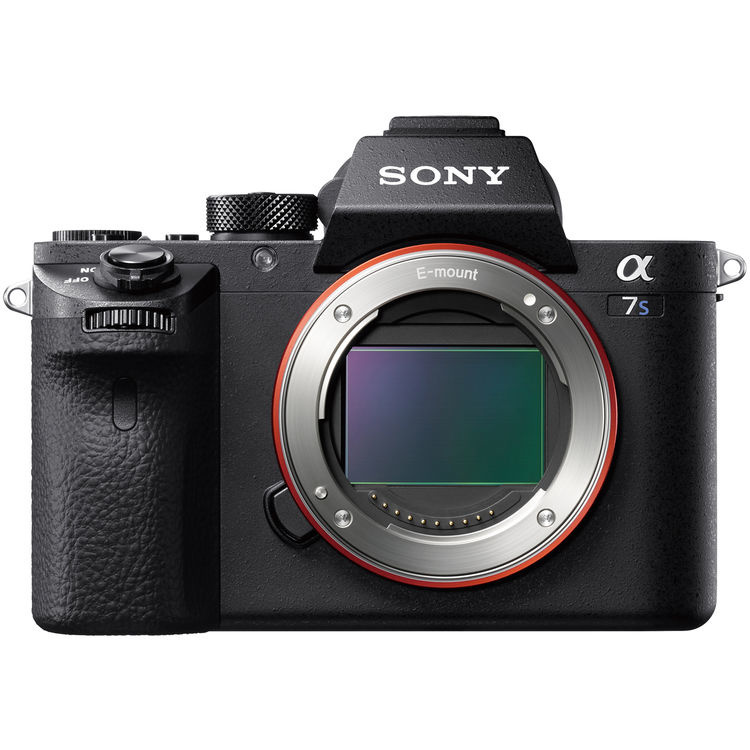 Sony Alpha a7S II: The Sony a7S II currently has a $300 instant savings, comes with a free carrying case and extra battery, and until April 1, you can trade in your camera gear for an up to $480 credit. 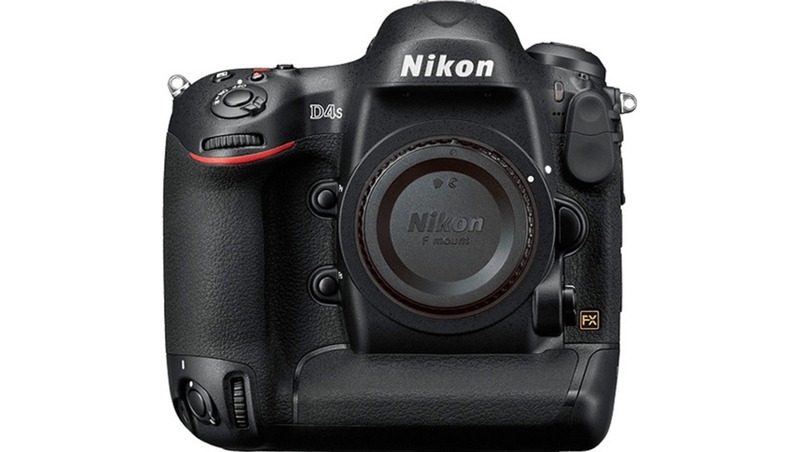 Nikon D4S: The Nikon D4S is currently $500 off. 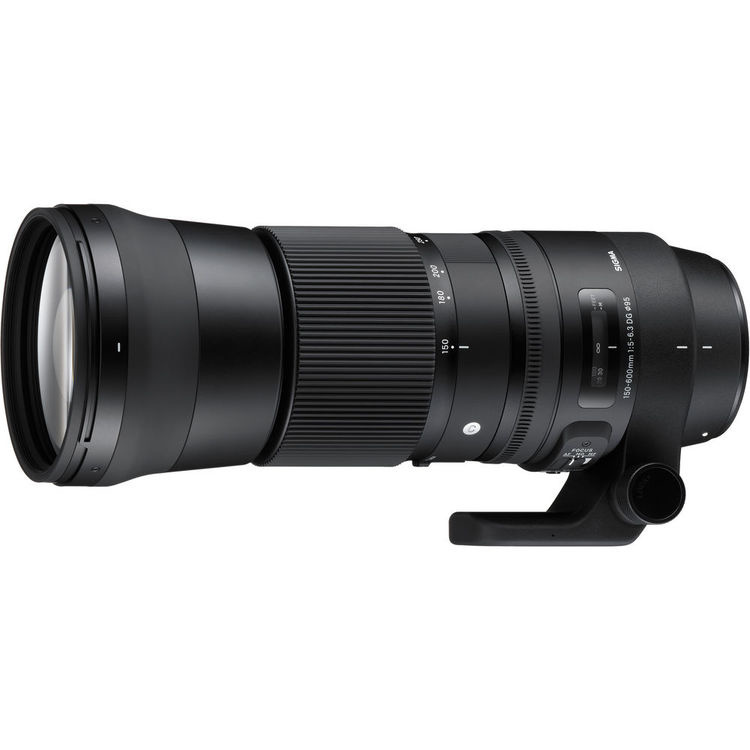 Tamron 28-300mm f/3.5-6.3 Di VC PZD Lens: This is a great full-frame superzoom option that isn't so humongous that it eliminates the purpose of having a single walk-around lens. Tamron SP 15-30mm f/2.8 Di VC USD Lens: This is the only wide-angle f/2.8 lens with vibration compensation. 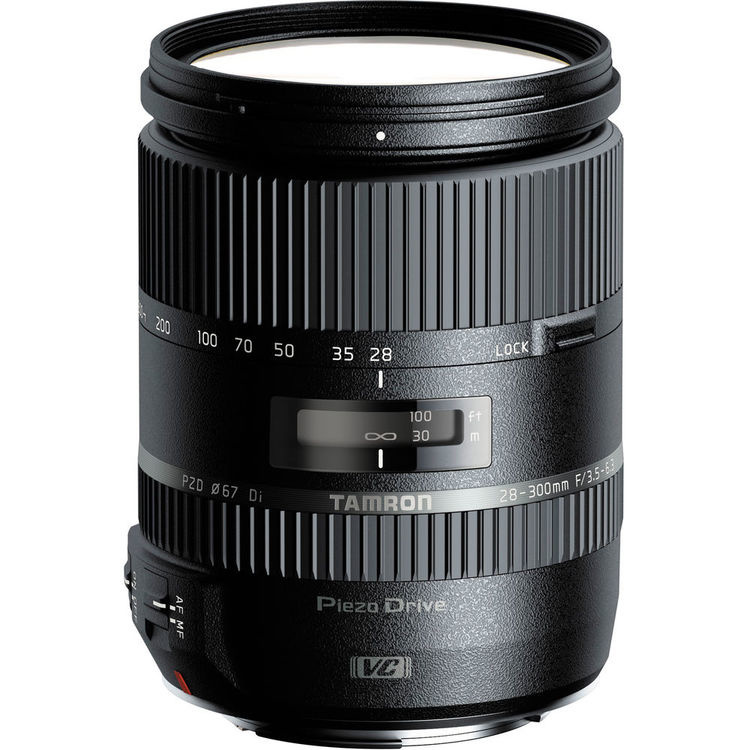 Tamron SP 24-70mm f/2.8 DI VC USD Lens: A great alternative to the standard 24-70mm f/2.8 lenses with the addition of vibration compensation. A number of Sigma lenses have instant savings of up to $400. Check them all out here. 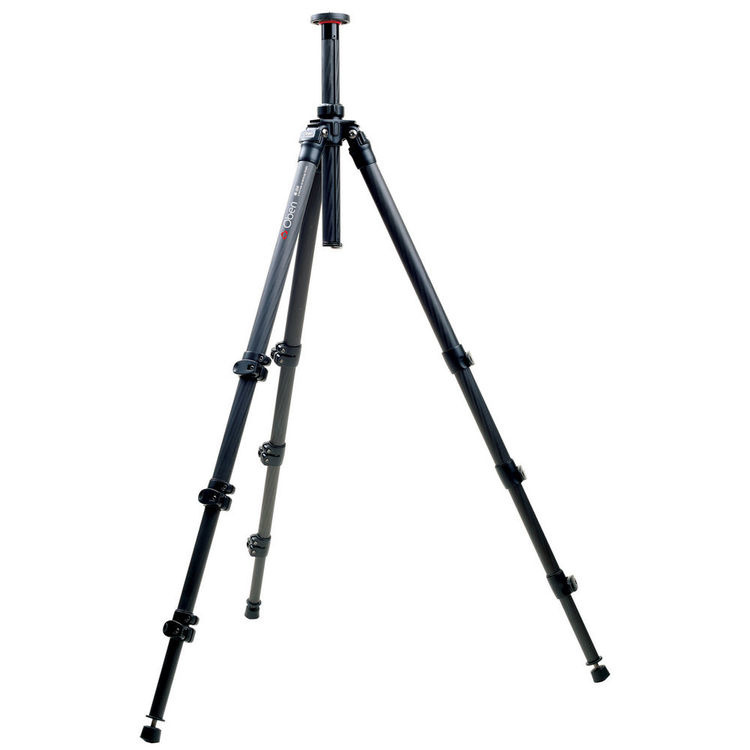 A number of Oben and Vanguard tripods are on sale for up to 45 percent off. 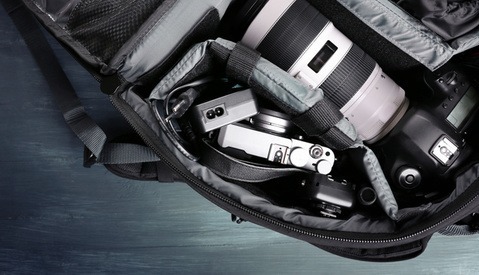 The Think Tank Photo Shape Shifter Bag is on sale for $65 off and comes with a free battery holder. Hah. 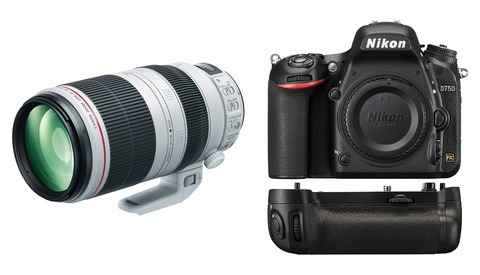 I was actually looking for a D4s deal, since that was the lead image, but nothing about it to be found here. Sad!